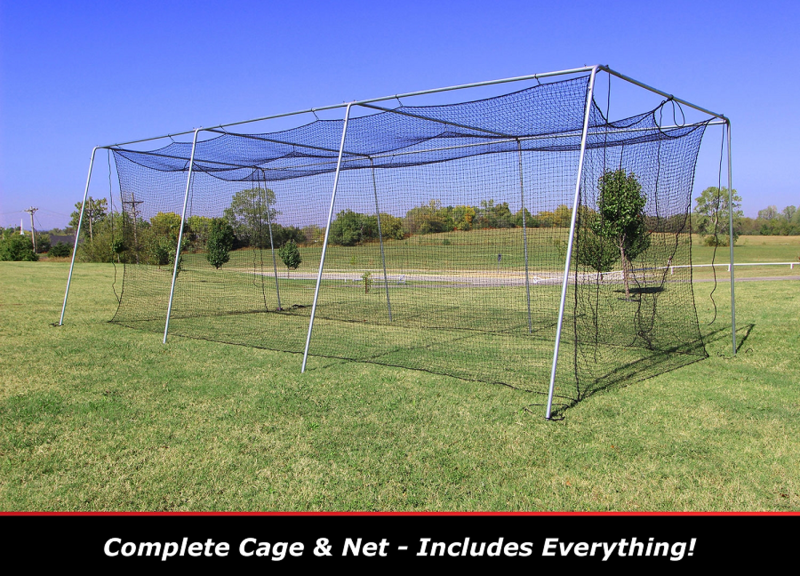 If you're looking for a sturdy 30 foot batting cage that is not a permanent structure, there is no better cage & net solution than this complete batting cage. Featuring 1.5 inch galvanized steel tubing, there is no chance that a direct hit is going to damage the support poles on this cage! The braided #24 netting is sturdy and is UV treated so that it can withstand the elements. This is NOT A KIT! Everything you need to set up a home batting cage is included - the net, frame corners, steel support poles, net hooks, top ropes and full rope borders. It even has an easy entry door and end caps on the feet so that you can use it indoor or outdoor. 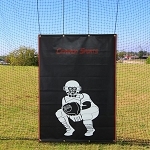 This 30 foot batting cage is easy to set up and take down, allowing you to remove the cage during the off-season (or whenever you want to use your lawn for other things). No matter where you order a Cimarron 30 foot Batting Cage Frame from, NOBODY actually stocks them; they all ship directly from the manufacturer's warehouse located in Tulsa, Oklahoma. Therefore, the shipping time frame is exactly the same no matter what website you order from (we hope that it is this one!). 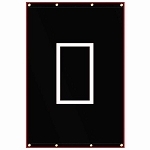 Cimarron 30 foot frames typically take 2-4 business days to ship from the time you place your order. They typically ship via Federal Express (FedEx) or UPS Ground and could take anywhere from a day or two to a week to get to you AFTER being shipped, depending on your proximity to their warehouse. We will notify you of your tracking number the moment we receive it from the manufacturer's warehouse. Click here to download an easy to read, printable PDF of the Cimarron 30x12x10 Complete Batting Cage Owner's Manual.